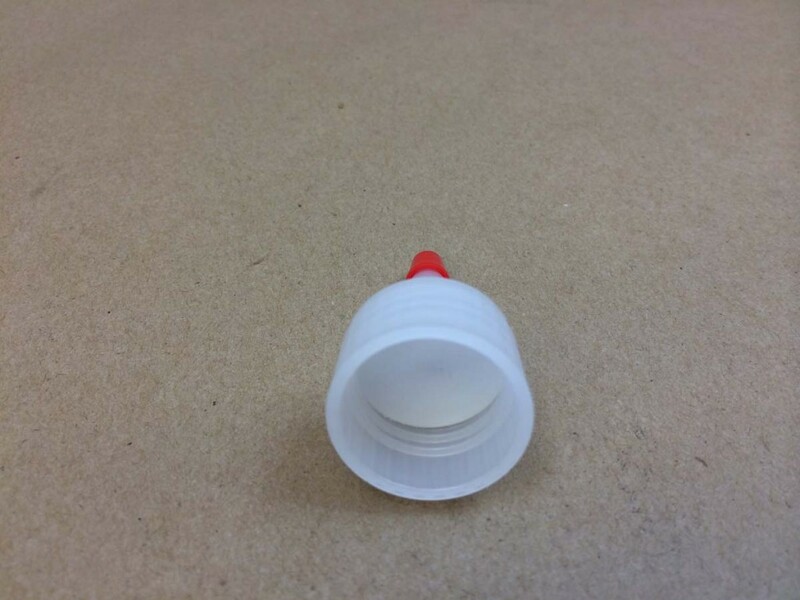 Our caps are sold separately, allowing you to customize your order. 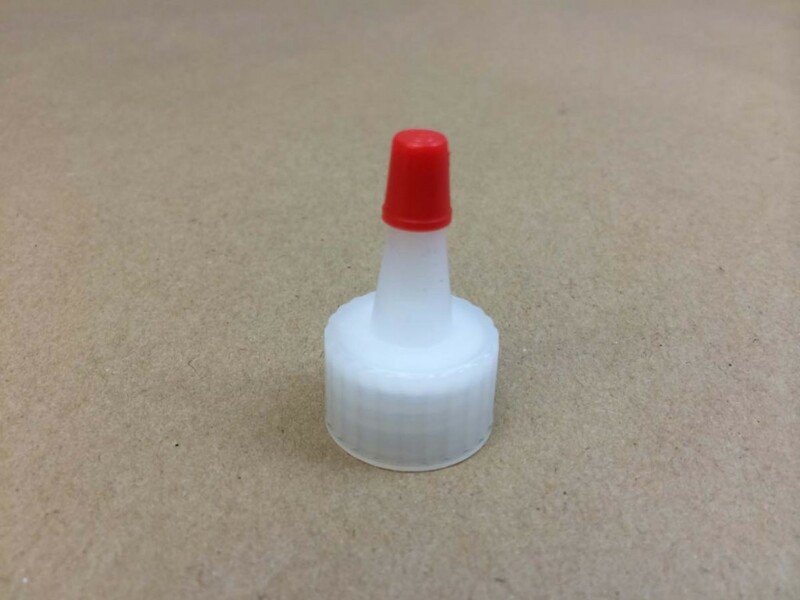 We have flip top caps, spouted caps, sprayers and a 38400 Quick Serve Spigot. 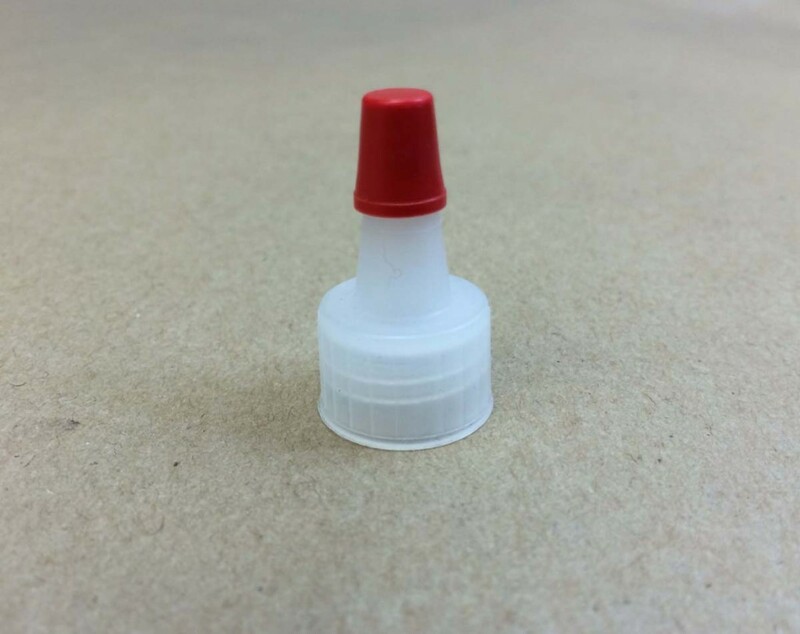 We sell these closures in 15415, 20410, 24410, 28400, 28410 and 38400 sizes. 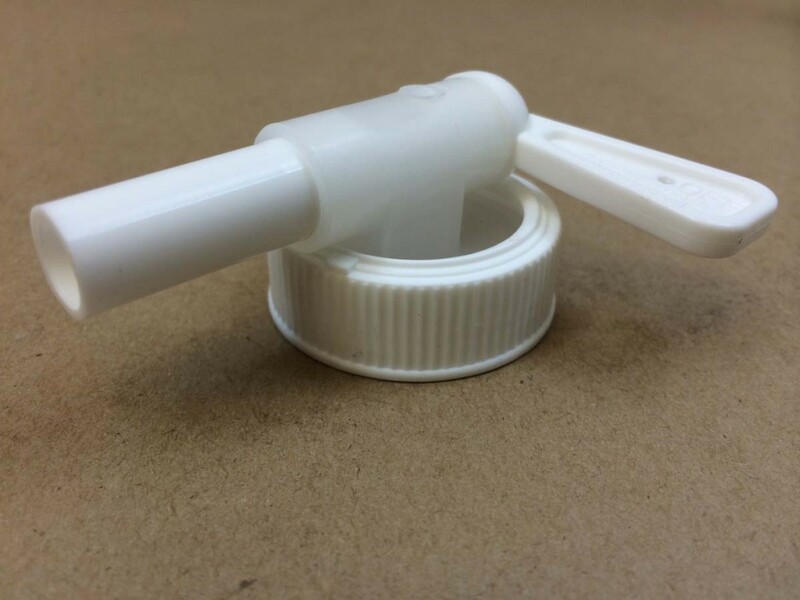 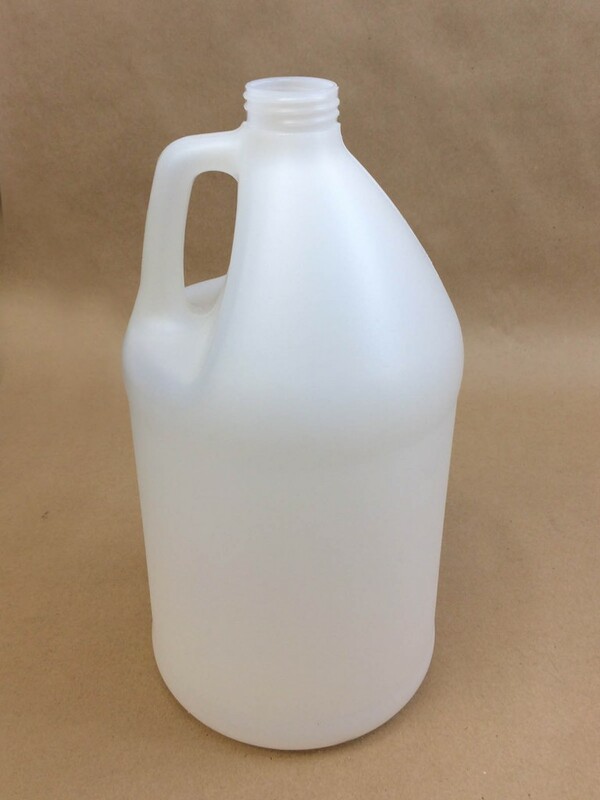 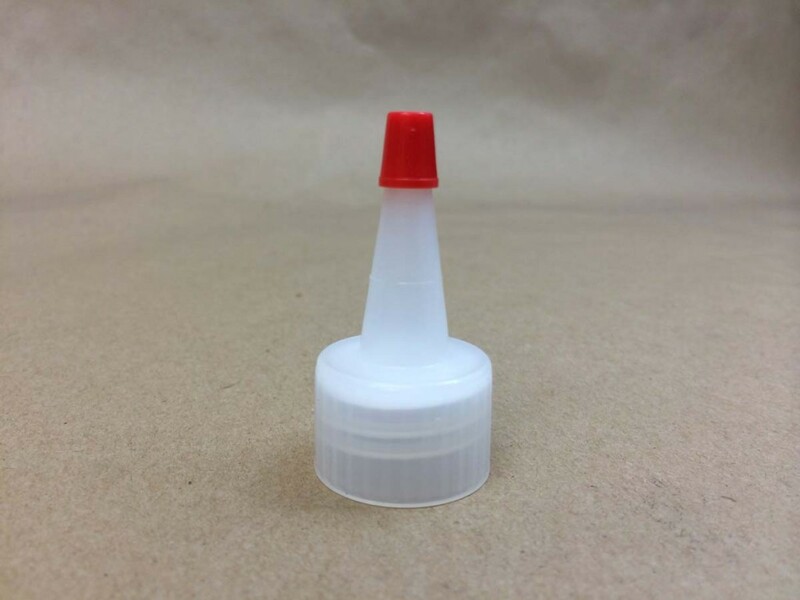 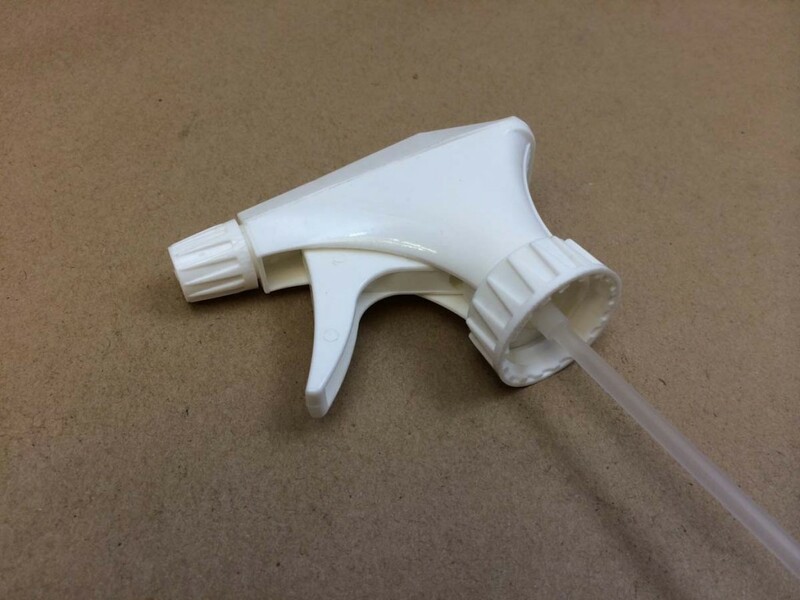 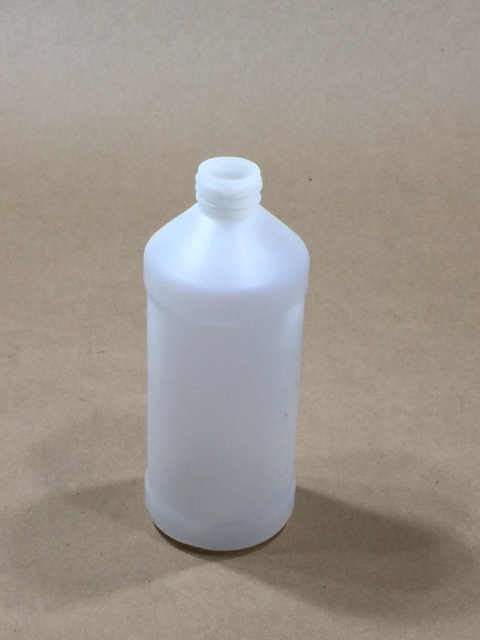 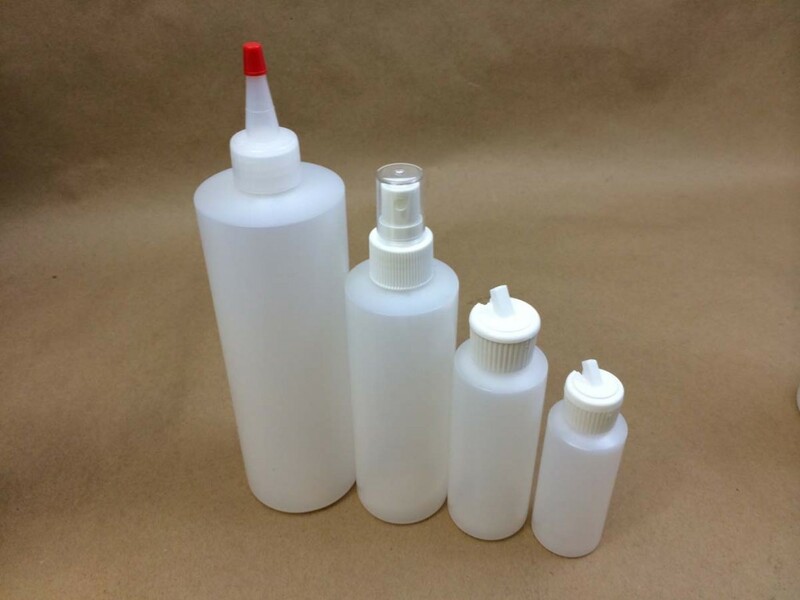 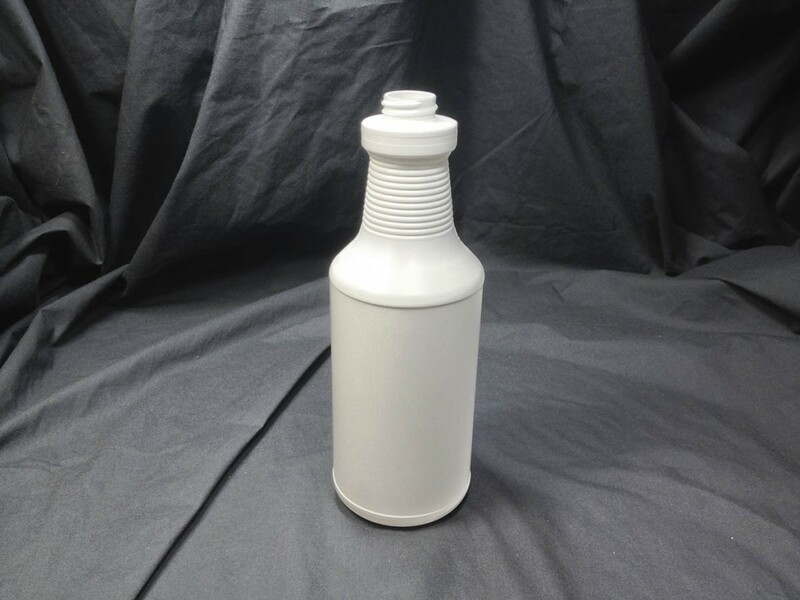 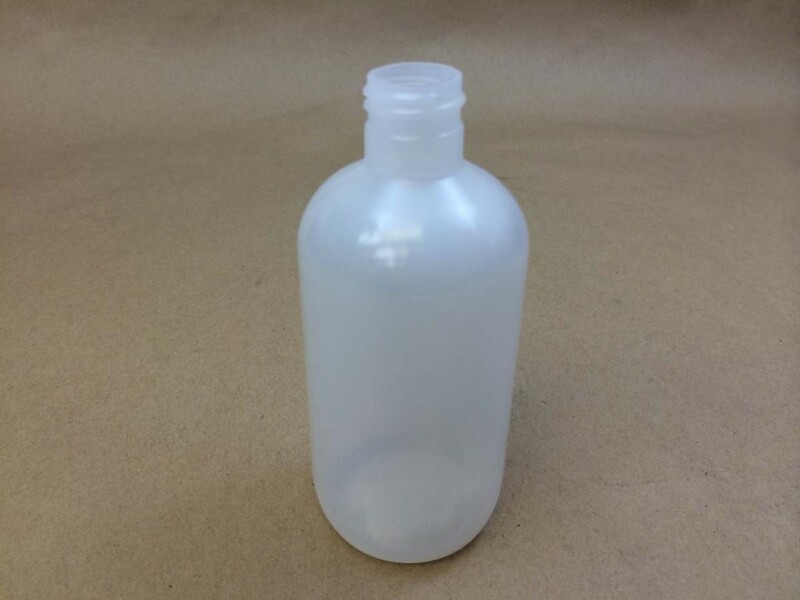 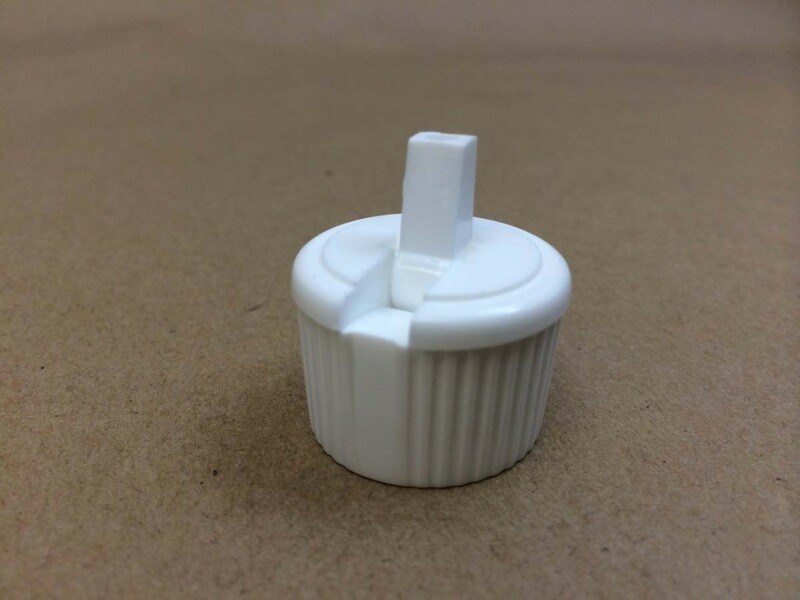 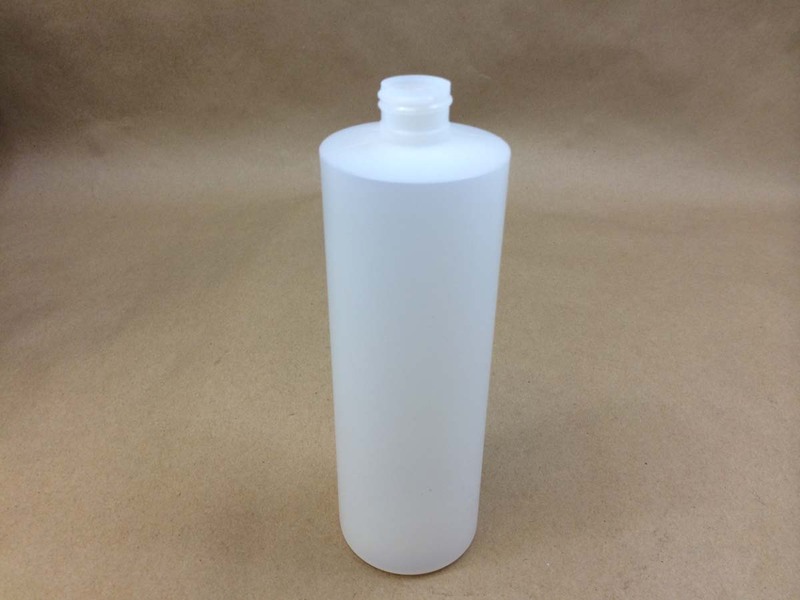 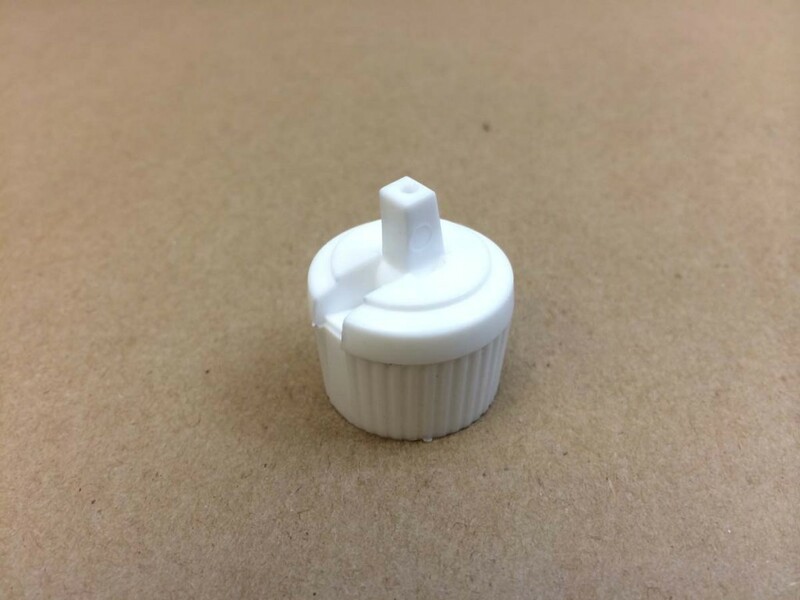 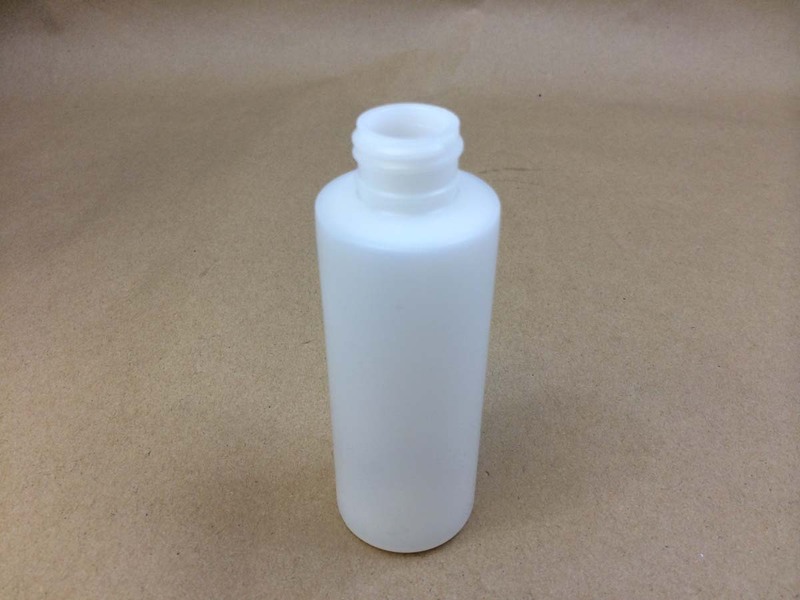 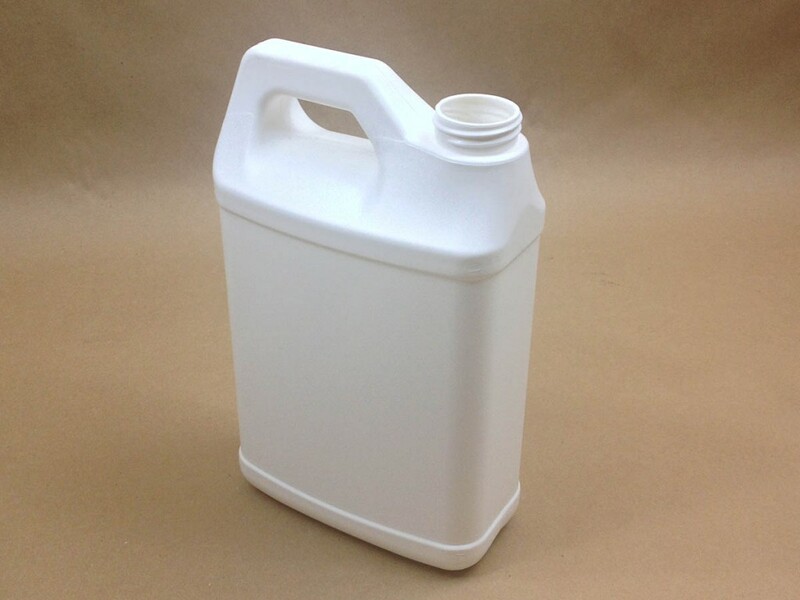 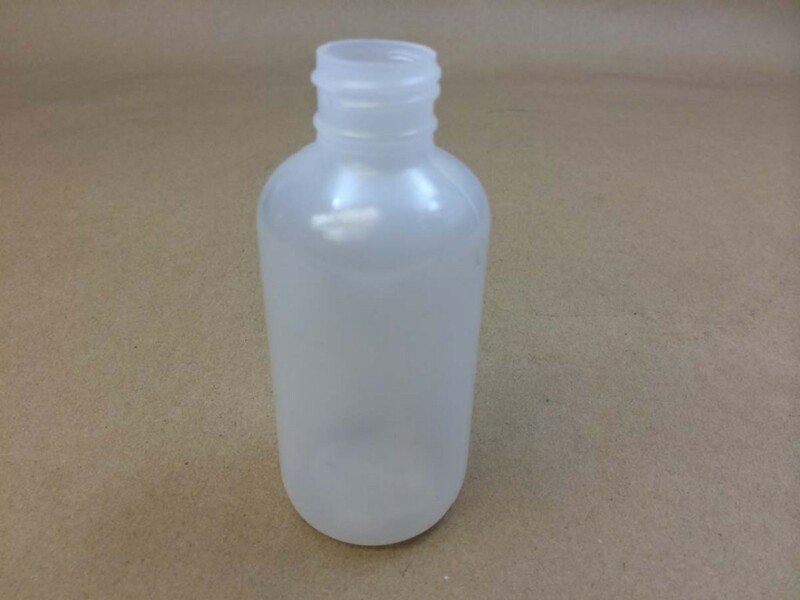 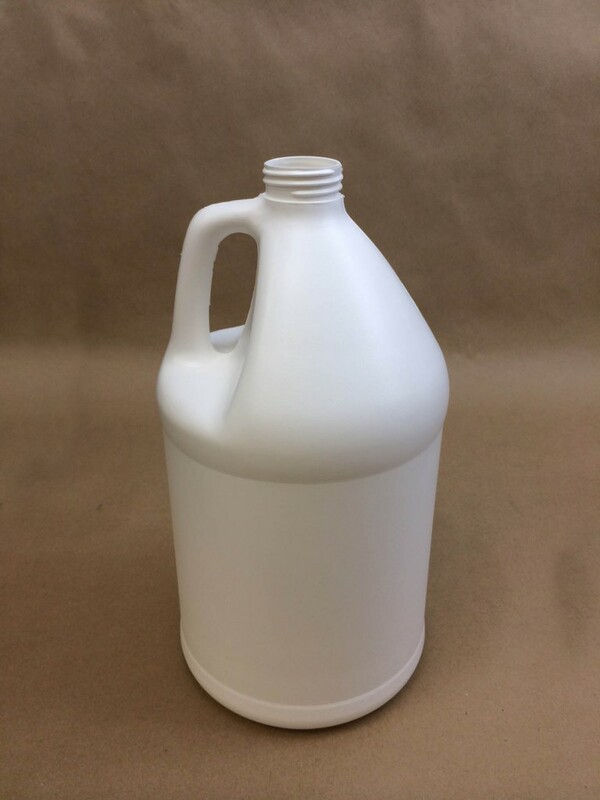 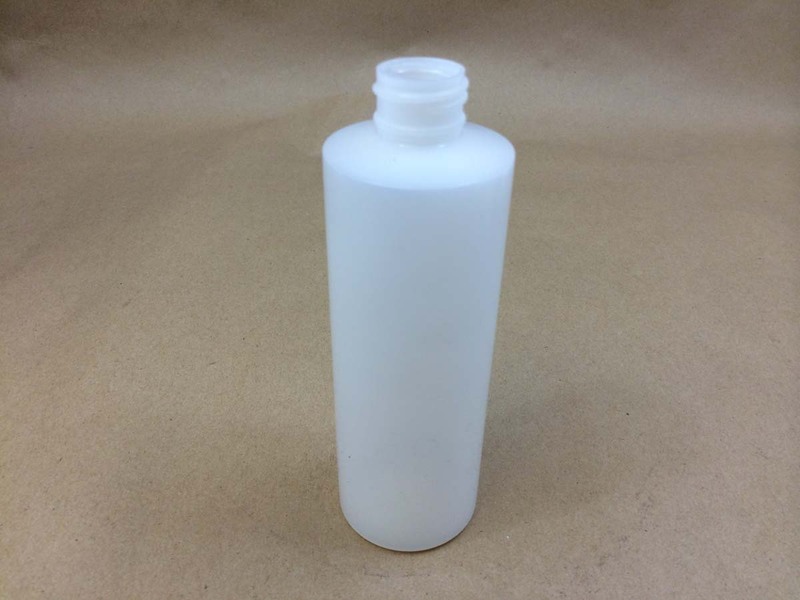 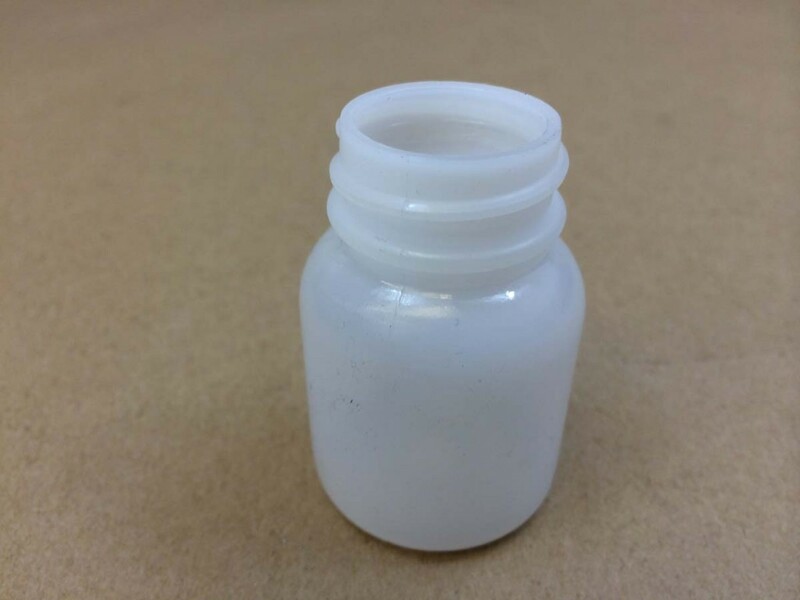 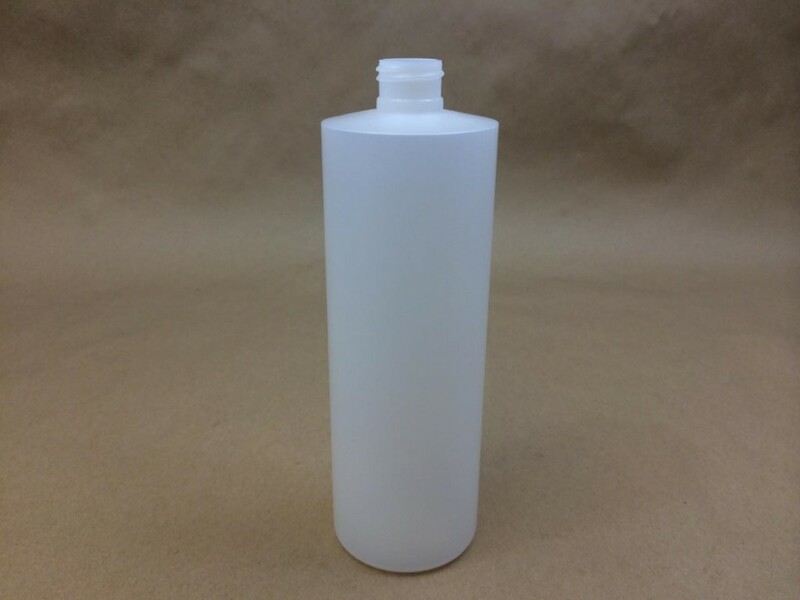 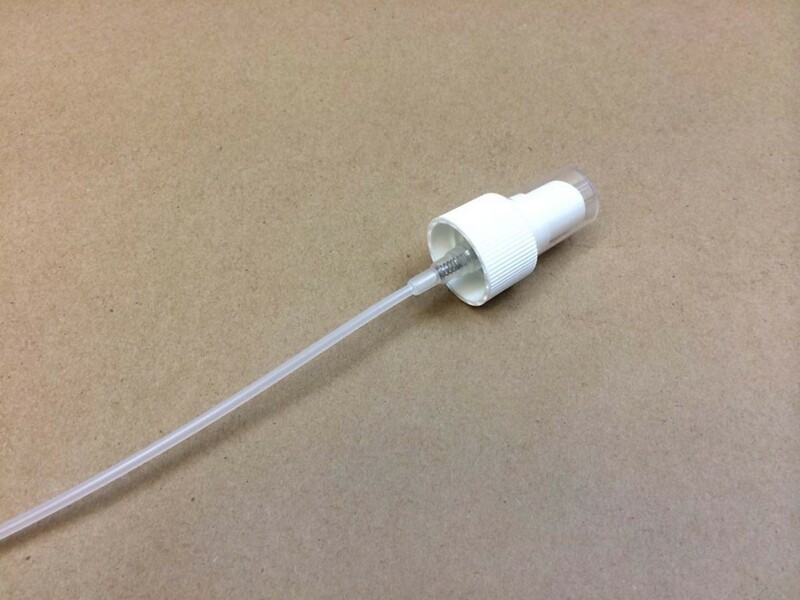 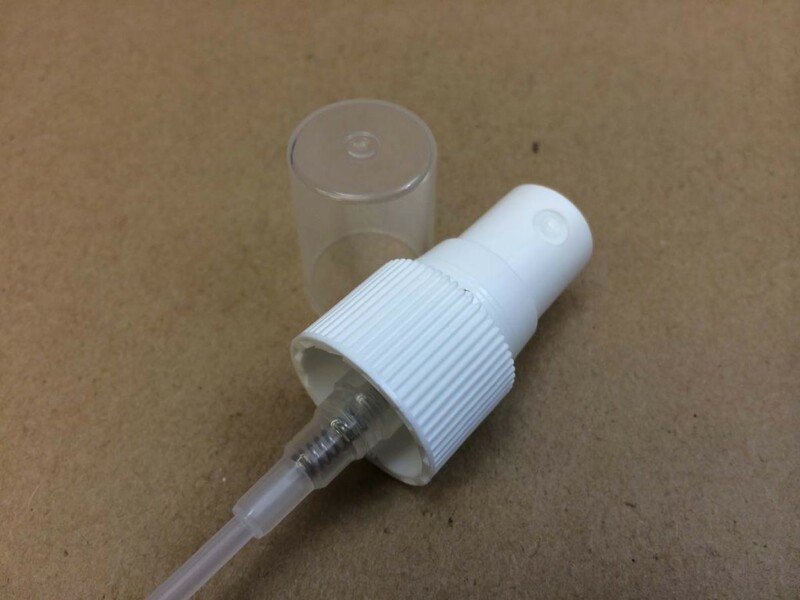 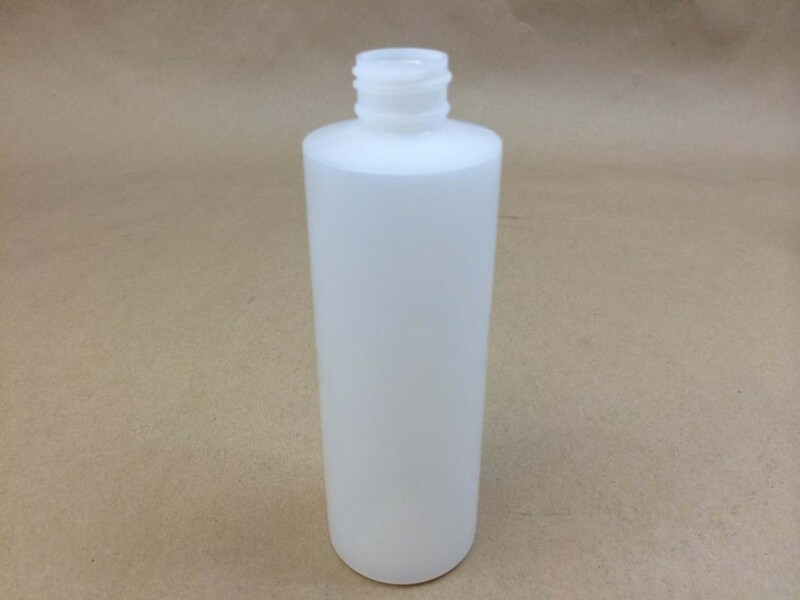 Simply match one of our plastic hobby oil squeeze bottles with a cap of the same size. 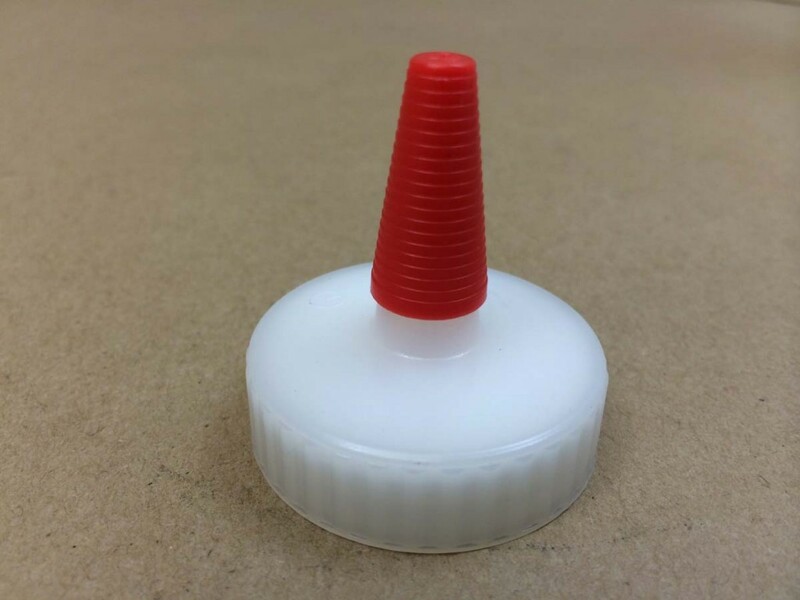 The bottle openings are listed in the description of each bottle.